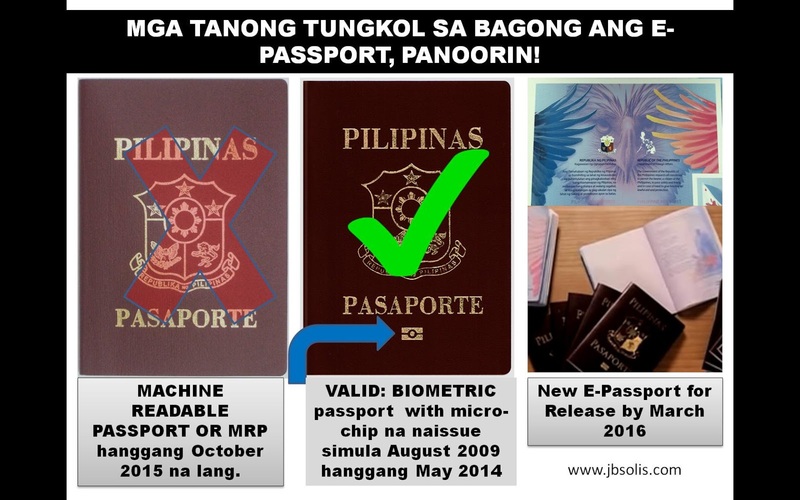 THOUGHTSKOTO Thoughtskoto : HAVE YOU SEEN THE NEW PHILIPPINES PASSPORT AND ONE OF THE SAFEST PASSPORT IN THE WORLD? HAVE YOU SEEN THE NEW PHILIPPINES PASSPORT AND ONE OF THE SAFEST PASSPORT IN THE WORLD? Via Jobstreet: "All Philippine passports are now integrated with chips that contain the data of the holder. These new passports are called ePassports. The ePassport is a global standard in travel documents, and as a member of International Civil Aviation Organization (ICAO), the Philippines is required to adhere to their standards. 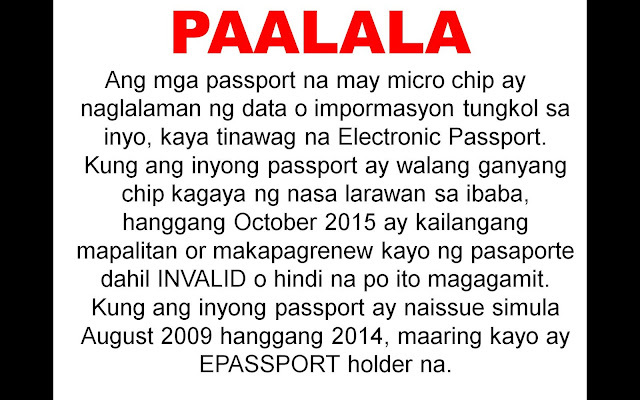 The chip embedded in the ePassport contains data essential in verifying the identity of the passport holder. It contains data on the personal information found on the data page of the passport, the biometrics of the passport holder, the unique chip identification number and a digital signature to verify the authenticity of the data stored on the chip. This technology allows the information stored in an ePassport to be read by special chip readers at a close distance, such as the scanners used in immigration counters." Enhanced security features include an embedded chip containing biometric information used to authenticate the identity of the traveler, including a photo, fingerprints, and signature. The chip has provisions to accept additional information that may be required in the future. Cabactulan said while each page of the new passport tells a story about the Philippines, these designs are part of its new security measures as well. 2016 POEA Approved Overseas Jobs For South Korea!